25W COEUS LTBE Kit, which has built-in 1200mAh lithium battery, adopts MCH heating technology that heating stuff can be acicular or flake. LED light will flash if voltage is too low and the kit will vibrate if it works more than 4 minutes for single smoke cartridge. 25W COEUS LTBE Kit, which has built-in 1200mAh lithium battery, adopts MCH heating technology that heating stuff can be acicular or flake. You can coutinuous to enjoy more than 20 pieces of smoke cartridges by 100% charge. LED light will flash if voltage is too low and the kit will vibrate if it works more than 4 minutes for single smoke cartridge. What’s more, the kit has function automatic over-temperature protection after changing heating components. You will enjoy it. 今回は「COEUS by LTBE」のご紹介。See more 25W COEUS LTBE Kit review. Good for tabacco or some sort of weed, smoke without the bad side. cool little device for dry herbs. 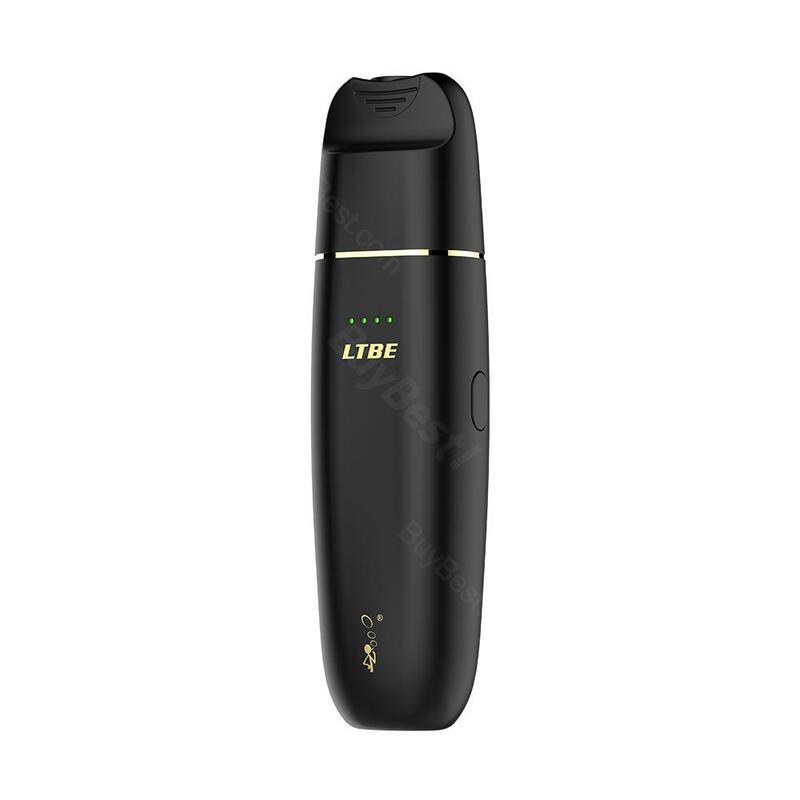 25W COEUS LTBE Kit is a valuable kit with a battery 1200mAh. It adopts MCH heating technology that heating stuff can be acicular or flake. LED light will flash if voltage is too low and the kit will vibrate if it works more.